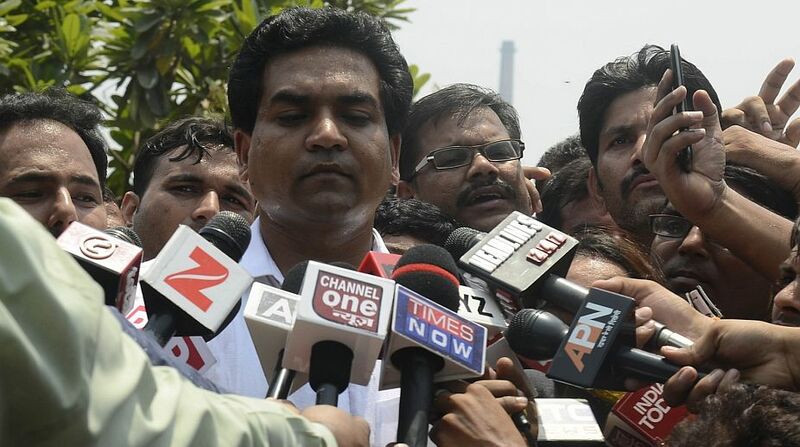 Hours after submitting evidence to the anti-corruption bureau with regard to the multi-crore water tanker scam, AAP MLA Kapil Mishra said he will never leave the Aam Aadmi Party and has dared the party to sack him. He had accused AAP convener Arvind Kejriwal of having received Rs. 2 crore from cabinet minister Satyendra Jain and efforts to dilute the tanker scam. "I will not leave the Aam Aadmi Party. The party's Political Affairs Committee will meet on Monday at 7pm, I dare them to sack me," the ousted minister said at a press conference on Monday afternoon. Refuting allegations of being a BJP agent, Mishra said he had been the most vociferous critic of the BJP and PM Narendra Modi. "I am neither with the BJP nor with PM Modi. If anyone from the AAP who has spoken against PM Modi, BJP and Congress, his name is Kapil Mishra," he said. "The CBI has given me time to meet — 11:30 am on Tuesday. I will submit all the incriminating files to the CBI, file an FIR and depose as a witness," he said. 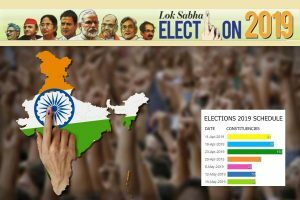 The Aam Aadmi Party's Political Affairs Committee (PAC) will meet on Tuesday night to discuss what action should be taken against Mishra. Sources in the AAP told news agencies that the party believes that Mishra was just a face propped up by the opposition parties to target the government. Mishra earlier claimed that Kejriwal had tried to save Sheila Dikshit in the multi-crore water tanker scam.